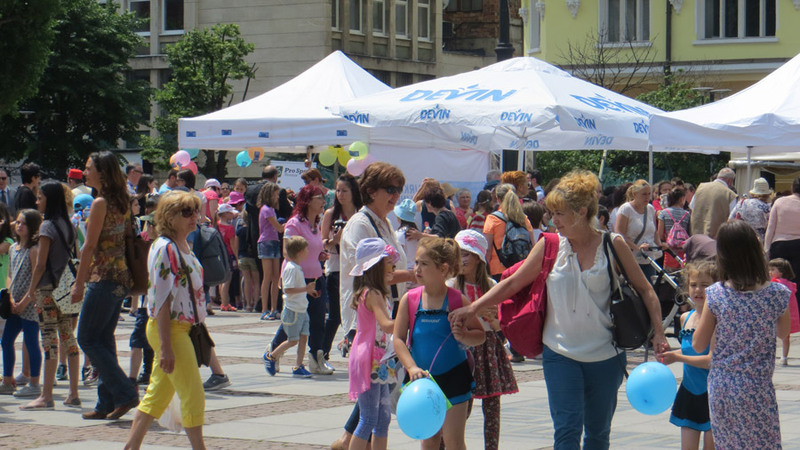 On the occasion of the International Children’s Day – June 1, DEVIN supported kids’ fair which was held in front of the National Theater in Sofia. There were more than 60 free workshops and educational initiatives, as well as numerous gifts and surprises. 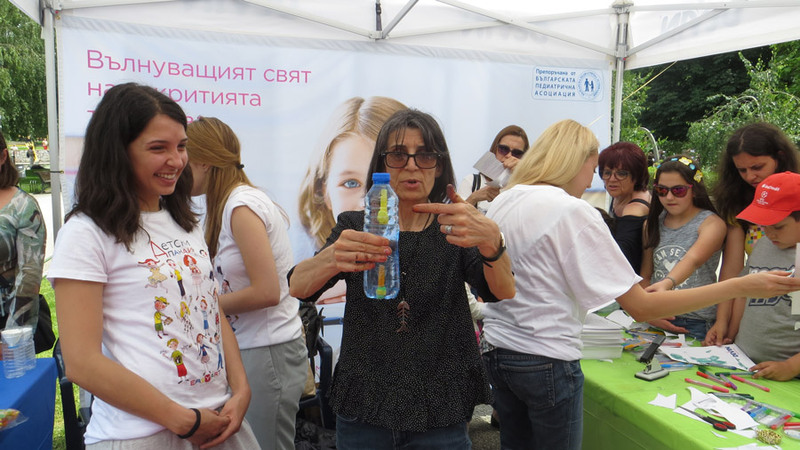 The co-organizers of initiative – EasyArt Foundation and Sofia Municipality contributed to the good mood of the event. As part of the initiative, DEVIN organized fun and educational games for the kids, during which they were able to learn interesting facts about water and the benefits of its everyday use. 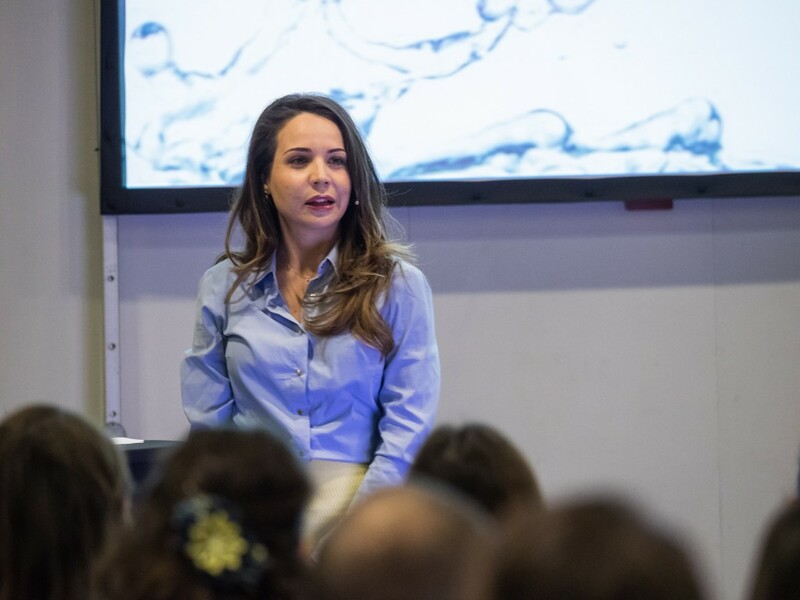 They were interested to join DEVIN activities and to discover what good hydration is and why our body needs water in order to feel healthy and energetic during the day. There were also other interesting activities for the kids and their parents. Those who were interested in art, were able to attend special workshops for stained glass, architecture, sand paintings, pottery, etc. 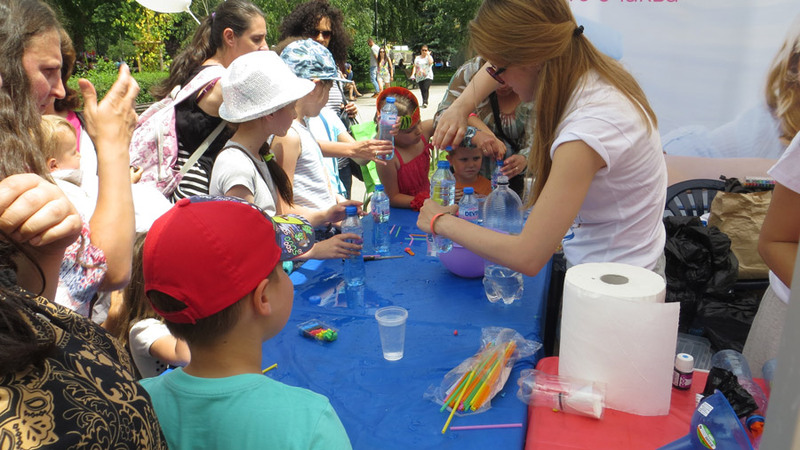 Lovers of science were invited to the Circus of Science workshop, which offered classes on math, physics and chemistry. The program also included series of sport activities – dances, yoga, tennis, football, chess, etc. The attractive stage program had also music and theatrical performances, dances and plays for the kids. 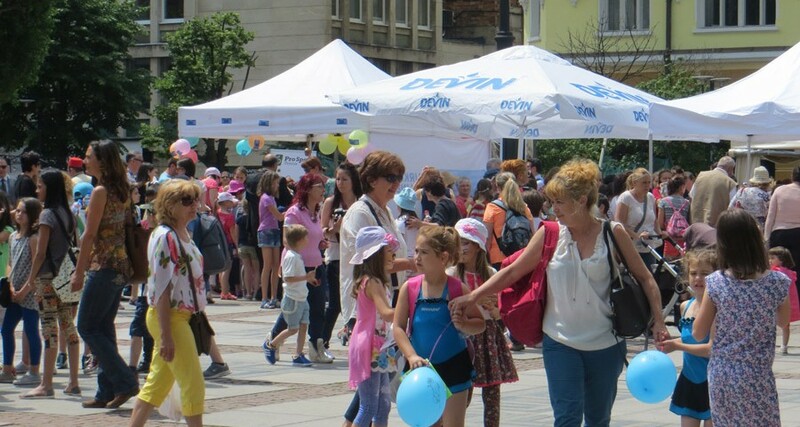 Traditionally the Children’s Fair will also include other Bulgarian cities across the country and will continue until September 20. Children’s Fair is the first of its kind cultural urban festival for kids. It is aimed at introducing children the world of art and culture by organizing creative workshops outdoor, as well as in cultural institutions (museums and galleries).